The required passing score is a but on the high side, so please, really know your stuff! You can expect a required passing score of about 890! That is higher than I can remember seeing in a long time. This exam is pretty fair. 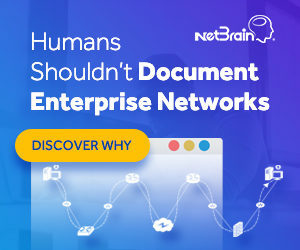 The only issue comes with some of the questions in the last three areas of compute, cloud networking, and cloud storage. You see, they state it is a “basic” knowledge that you need. The problem becomes when some of the questions that slip in here are pretty advanced and detailed. The great news is, you can best guess these and have enough questions that are well within scope in order to afford these guesses. 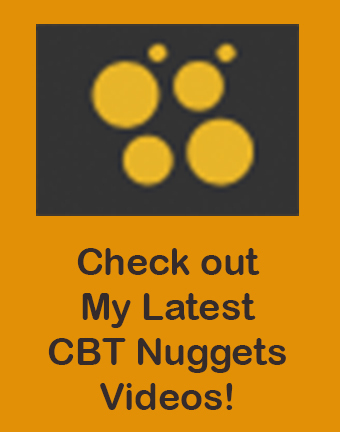 If you are a student of my CBT Nuggets course on this subject, you will find I cover all questions in my Nuggets and accompanying Flash Cards. If you are studying on your own, I highly recommend you make your own flash cards as you go through the materials. Virtual networking is a key aspect to the new CCNA Cloud. Join me in this Nugget as we examine some of the key technologies you should be able to describe in this area. Enjoy this complimentary CBT Nugget on the 5 common characteristics of cloud technology. This is from section 1 of my CCNA Cloud – Cloud Fundamentals course at CBT Nuggets. Section 1 of CCNA Cloud – Cloud Fundamentals Nearing Completion! Common Cloud Characteristics – this Nugget is a critical as it outlines the 5 characteristics that the NIST identifies for cloud technologies. This Nugget allows you to quickly learn just how important cloud really is, and why it has become so incredibly popular. I will be posting this Nugget here on the blog later today for you to enjoy! Cloud Service Models – you have probably heard the terms IaaS, SaaS, PaaS, and maybe even XaaS. This Nugget ensures that you know the details of each of these models. Cloud Deployment Models – Public Clouds, Private Clouds, Hybrid Clouds, Community Clouds – yes there are many potential deployment models in use today. 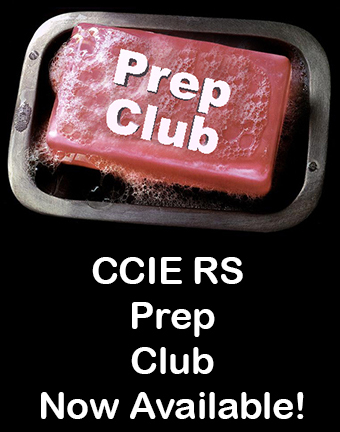 This Nugget details each of these for you, and ensures you are ready for both Certification, and the real world. 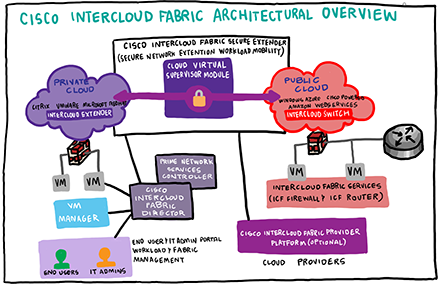 The Cisco Intercloud Solution – perhaps my favorite Nugget of the section, this content provides a detailed look at the Cisco Intercloud Solution which makes it simple and seamless for organizations to engage in a Hybrid Cloud solution. One that enables the secure and heavily managed transition of workloads from the private to the public cloud potions, or vice versa. 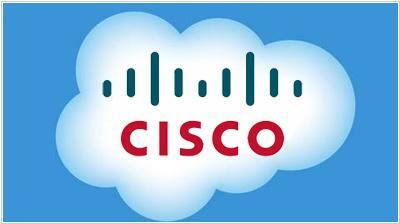 The Cisco Intercloud Solution also ensures that policy and compliance are never lost with the transition to cloud portions. Section 2 is underway this week and covers the Cisco Compute solutions for CCNA Cloud. These exciting technologies include things like C and B-series servers and the UCS Manager!